We love a good Ikea collection announcement. But today we're truly spoiled because the retailer has previewed a whopping 11 new lines at its annual Democratic Design Days event in Älmhult, Sweden. 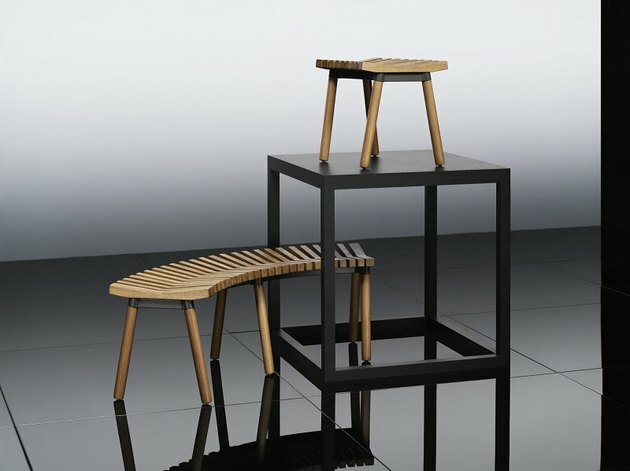 What stands out about these new collections is that they are ... decidedly non-Ikea. Like, they're definitely not all minimalist and Scandinavian, and that's kind of exciting. Let us break things down for you below. 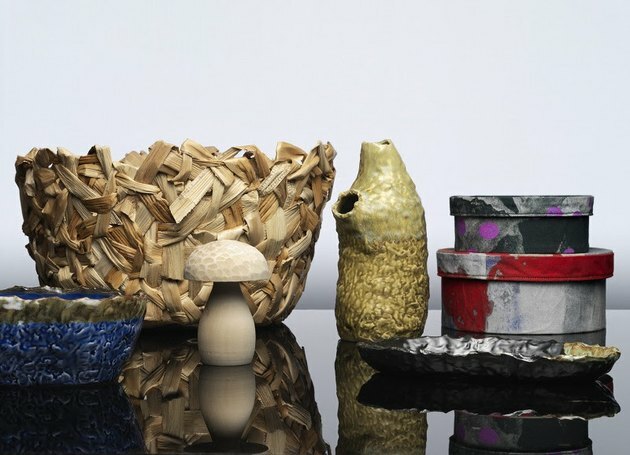 Swedish ceramic and glass artist Per B Sundberg's collab with Ikea is all about maximalism. 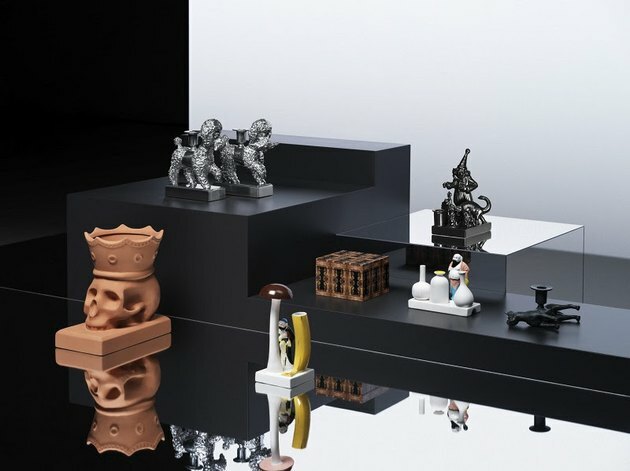 Expect skull-shaped vases, dog candle holders, and more in stores this fall. 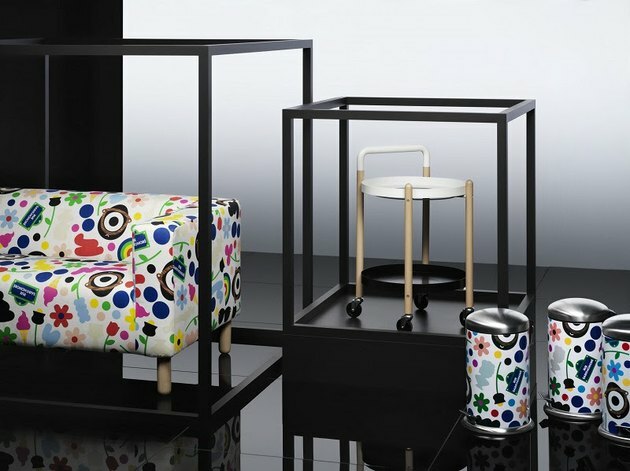 Ten designers from seven countries across Africa collaborated with five Ikea designers to come up with this "modern urban rituals" themed collection. Catch it in stores in spring 2019. 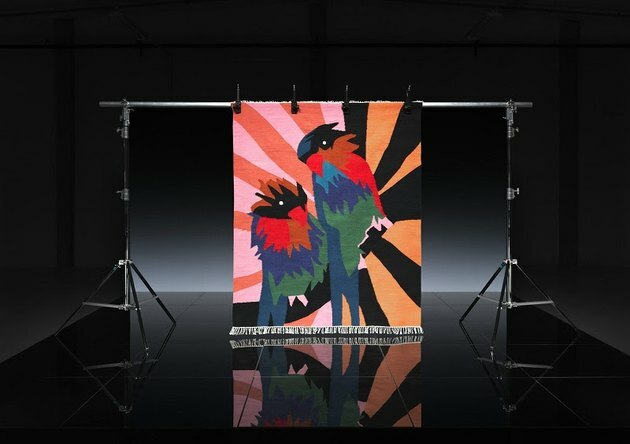 Eight contemporary artists have designed a rug unique to their style for this collection launching spring 2019. Swedish textile designer Martin Bergström collaborated with artisans in rural India, Romania, and Thailand for this collection intended to create jobs for those in need. These handcrafted objects will be available spring 2019. Tänkvärd is all about sustainability. Its pieces are made of rattan, cotton, linen, jute, and seagrass, and will be available spring 2019. 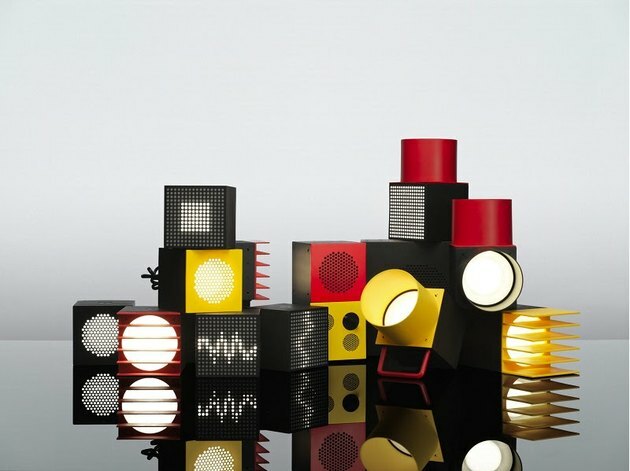 This portable music collection is in collaboration with Swedish electronics company Teenage Engineering. It consists of Bluetooth enabled sound and light products, and comes out summer 2019. 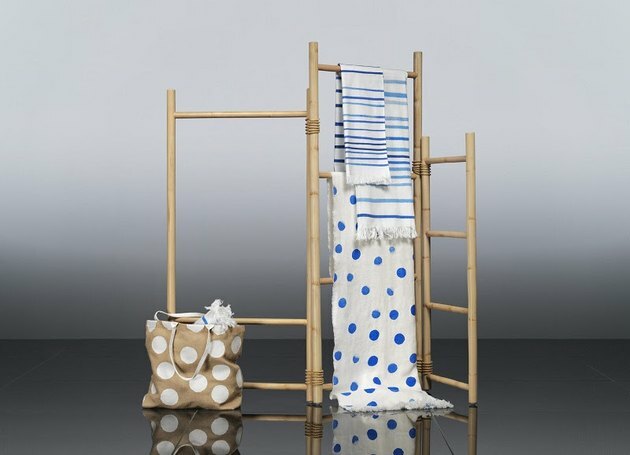 Colette boutique founder Sarah Andelman and artist Craig Redman teamed up with Ikea to create this fun and fashion-infused collection launching summer 2019. 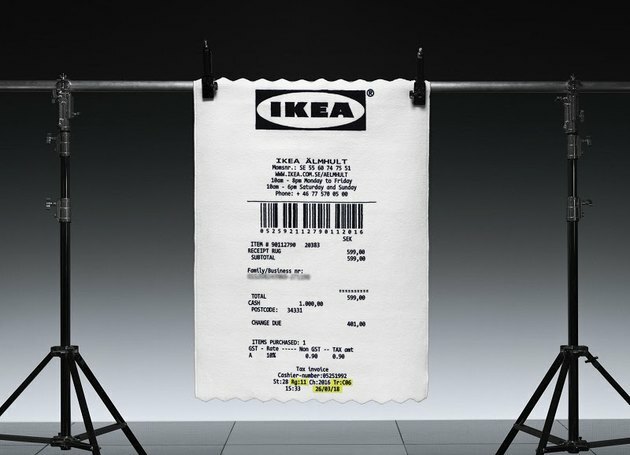 Fashion label Off-White founder Virgil Abloh's collection will include this funky Ikea receipt rug. Catch it fall 2019. This partnership between electronics company Sonos and Ikea will be long-term, but is still in its early days, so not too many details are available. 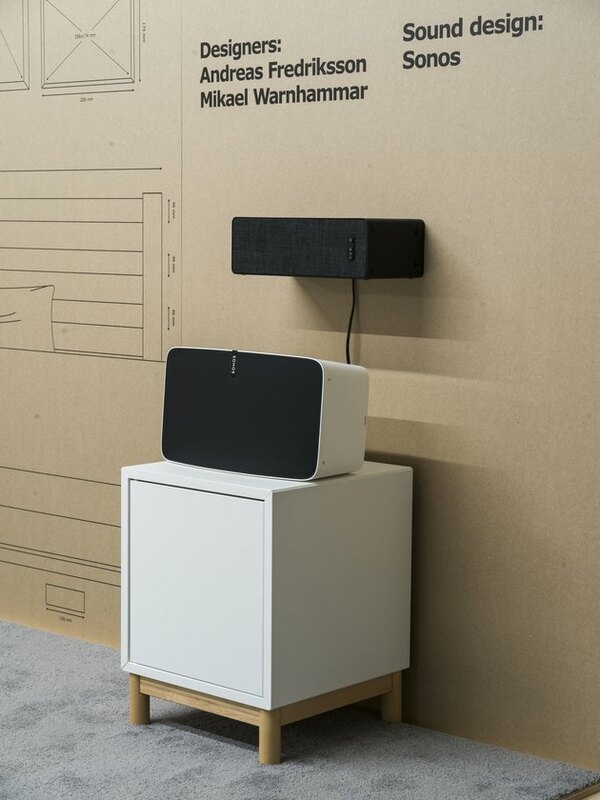 But we do know that there will be a Wi-Fi speaker (that works with all Sonos products) designed to be integrated into the home seamlessly, whether by brackets that make it possible to use the speaker as a shelf, or the opportunity to put it under a Metod kitchen cabinet. It will launch in 2019. This home scent collab is with Ben Gorham, the founder of Byredo perfumes. It will be available in 2020, so there aren't a ton of details yet, but there has been buzz over this upcoming line since 2017. This one will be divided into four themed launches. The themes are: time, small space, water, and air. 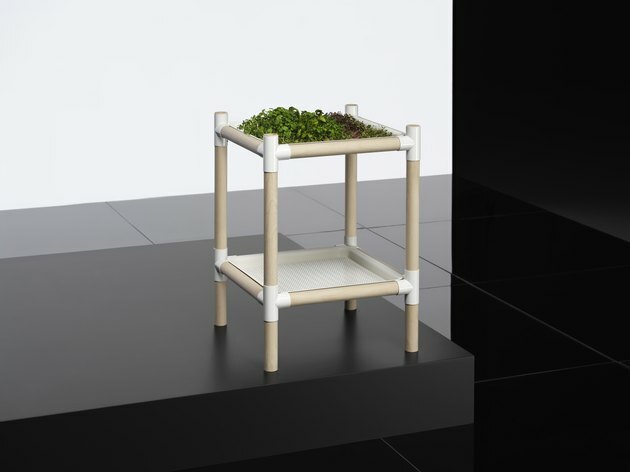 The collection takes into account the future needs of urban, small space living, and will launch in 2020.